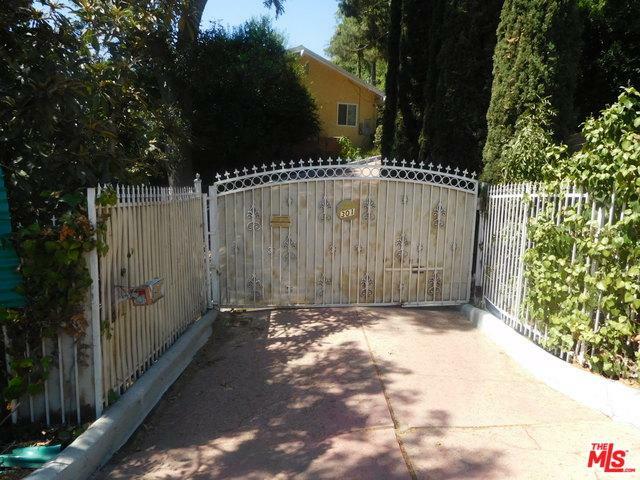 Beautiful gated home in the foothills of La Habra Heights with a FANTASTIC view. 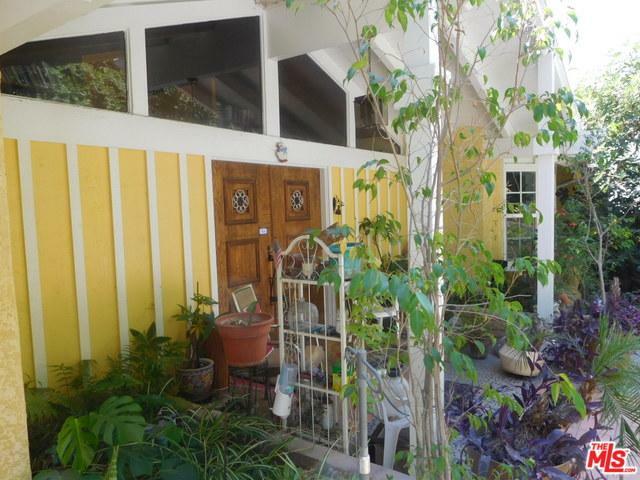 This split level home has over 3,000 sq ft of living area with a separate 1 bdrm 1 bath guest house situated on a large lot just under and acre. Kidney shape custom pool and a spa. Lots of upgrades; dual pane windows, newer central air/heat split system, separate solar panels for the pool and home. Spacious private master suite w/ custom remodeled bath, private retreat and much more. Totally updated gourmet kitchen w/ double convection oven, custom tile floors, custom cabinets, granite counters and stainless steel appliances. 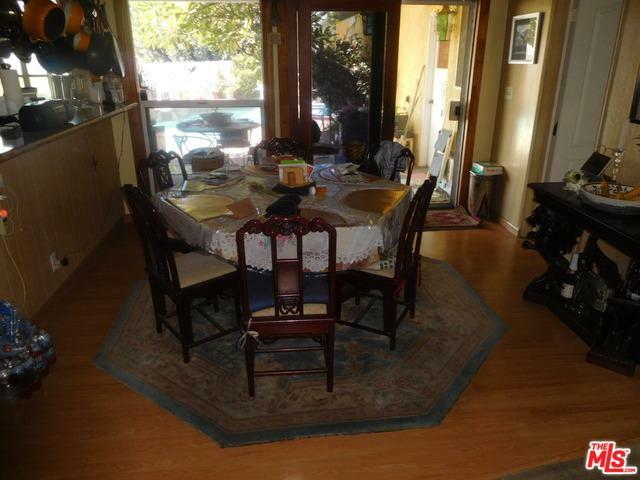 Formal dining room and bkfst room. Family room. Lower level features 1 bedroom, game room and a 3/4 bath. Attached 4 car garage and parking for RV and boat. Spacious rear and side yards. This beautiful home has too much to mentioned. Probate sale with court confirmation needed. 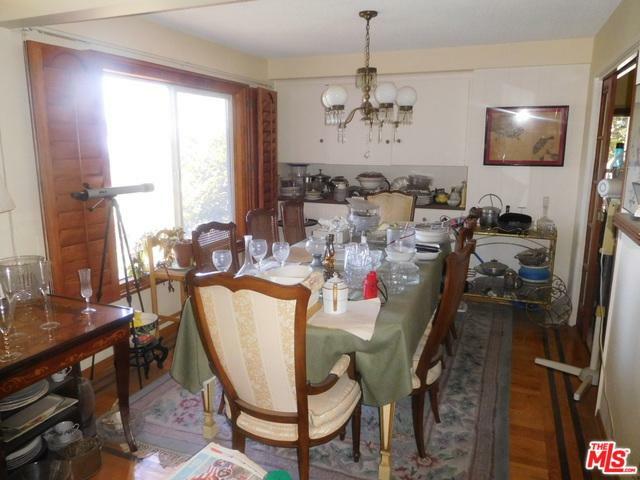 Estate Sale information in private remarks. Please do not disturb occupants. Listing provided courtesy of Theodis'ted' Brass of Ted Brass Real Estate Solution.